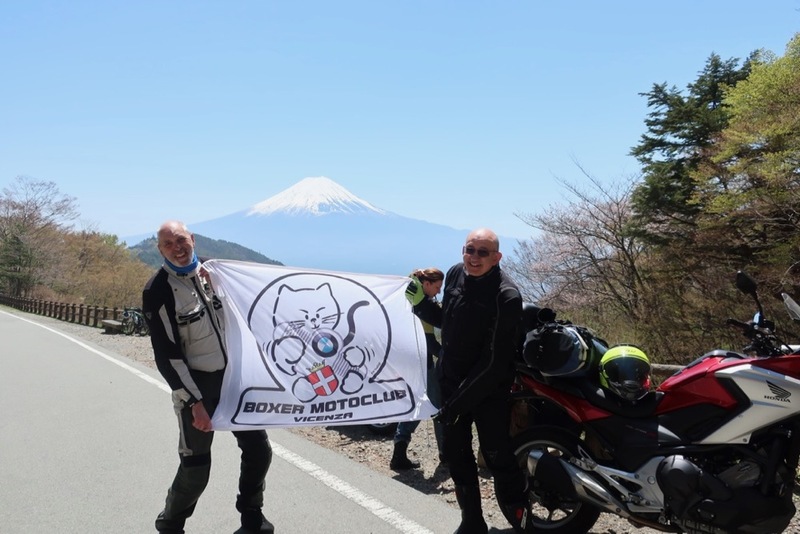 Fun ride Japan is a registered travel agency offering customized touring plans directly to customers. The company president spent 35 years as a cabin attendant at Japan Airlines and offers clients an unforgettable touring experience with the highest level of Japanese-style customer service. ※Narita or Haneda are the arrival airports. Please inquire if arriving elsewhere. 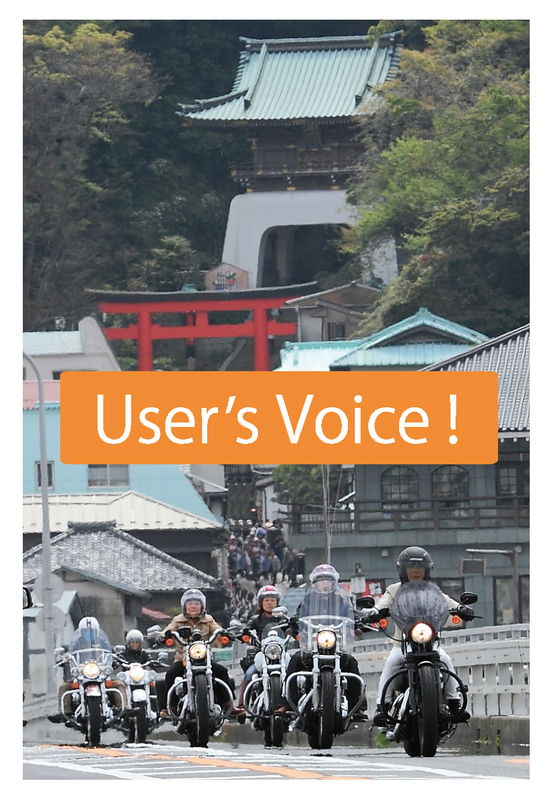 ② For tours of 1 week or less Fun ride Japan will provide a plan and a cost estimate. ③ If you would like to book a tour, please send us the order form as outlined, and send a deposit as stated by FRJ to our account. The deposit will be deducted from the tour price. If you would like to make changes to the plan please let us know. ④ The changes you desire will be incorporated into your tour and final cost will be determined. ⑤ Please wire the amount for the tour to our account. ※ Payments may also be made via Pay Pal. A 3% surcharge will be added to all credit card payments. ⑥ As soon as your payment has been confirmed we will mail you a voucher (pdf file). Please print it out prior to your arrival or have it viewable on a tablet or other device. ① We can pick you up at the airport. ② After changing some currency or renting a phone (which we can help you with), we can take you to a hotel near the airport or in the city. 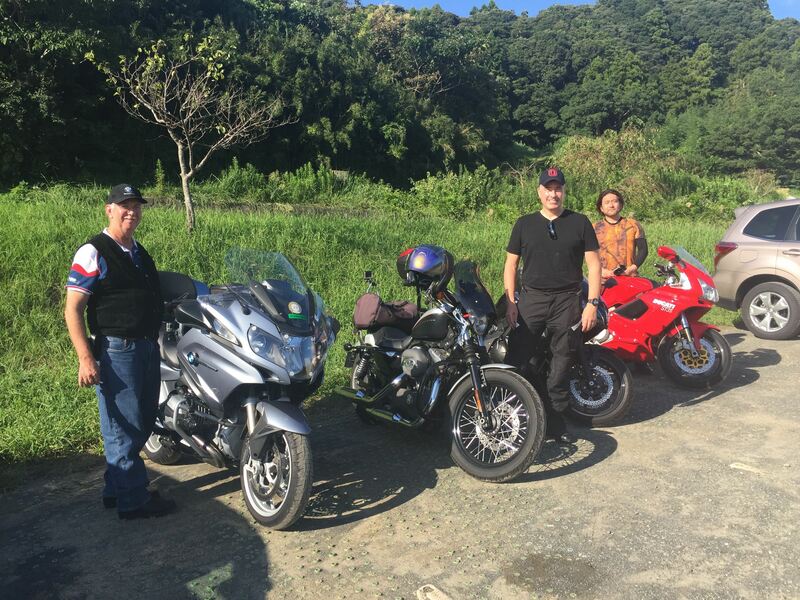 ③ We will take you from the hotel to the bike shop. We can also store your suitcases or other items for you while you tour. 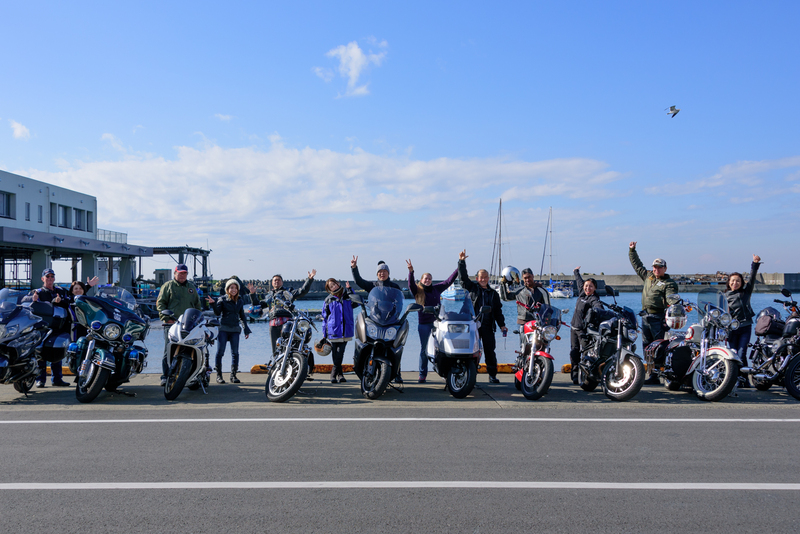 ④After completing the rental agreement at the shop, checking the bike, changing into riding clothes and getting a briefing, you and your tour guide will hit the road! ⑤ When you return from the tour we’ll come to the bike shop. Then, after the bike is returned and you change, we’ll bring you to your hotel. On the day your tour starts we’ll pick you up at your hotel and take you to the bike rental shop. (upon your request) We can store your suitcase and other items for you. The other items are the same as ④ and ⑤ above.